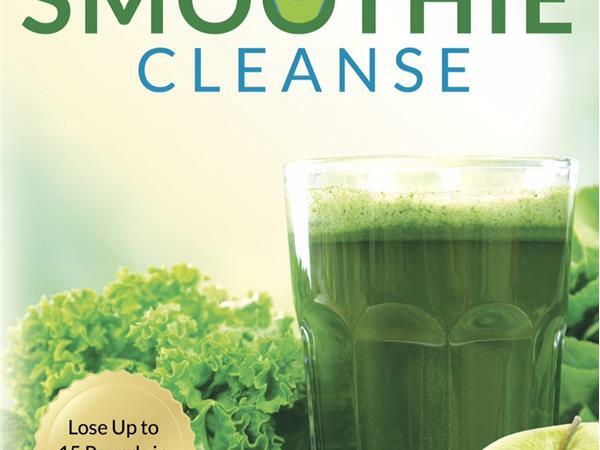 Join me for a candid conversation with JJ Smith, New York Times best-selling author, the 10-Day Green Smoothie Cleanse. 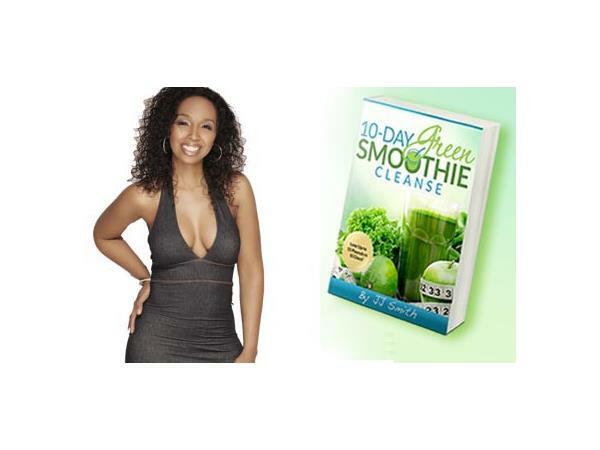 The book is a proven plan to safely and quickly detoxify the body, and jumpstart weight loss. The book is magical - not only did my skin clear up, I dropped eight pounds, slept better and yes, my mood was remixed. 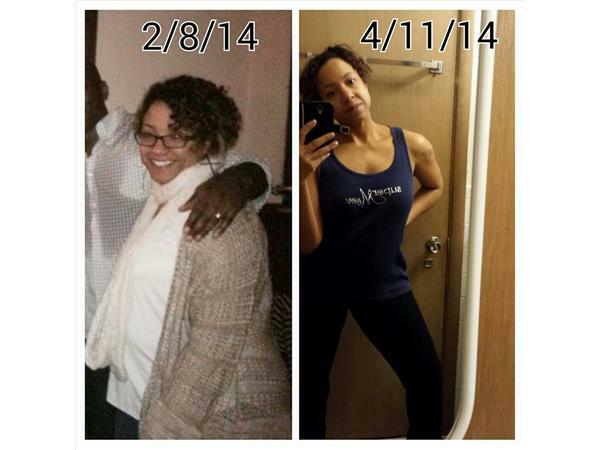 JJ Smith is a nutritionist and certified weight-loss expert. 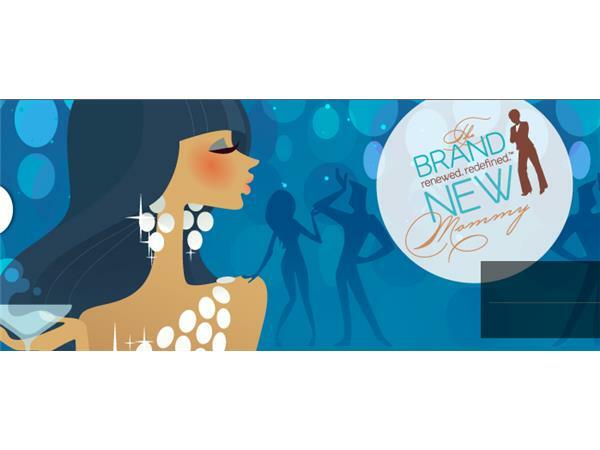 She has been featured on top radio shows: The Steve Harvey Morning Show, The Michael Baisden Show and graced the pages of Essence, Glamour, and Ladies Home Journal. Bonus: JJ Smith will take your questions live about weight loss, the 10-Day Cleanse, and what the doctors told her that changed her life. Tell a friend and spread the word. Make certain you read by weeky column, RESET, on MadameNoire.com and LIKE this show.